EcoArt Travel is the fully licensed Italy tour operator behind Rome by Segway, and we’re proud to announce that we are expanding! EcoArt has teamed up with GoSeek Adventure to bring you two unique summer day trips from Rome to beautiful Ponza Island and Sperlonga Beach. EcoArt is the first Rome tour company of its kind to do so. 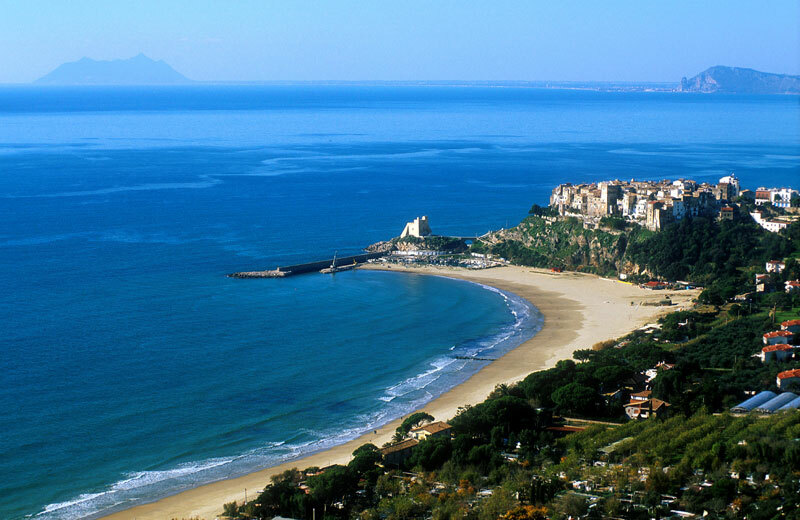 Sperlonga beach is one of the cleanest, most scenic beaches near Rome. For those that are using Rome as their ‘home base’ for day trips exploring nearby destinations, it’s never been easier to arrive! EcoArt’s day trip to Sperlonga Beach from Rome includes all transfers by air-conditioned bus, a beach umbrella and lounge chair at a gorgeous property tucked right next to Sperlonga village, a tour leader to take care of all of the logistics and the option to add on fun activities to your day at the beach, including a scenic boat tour of Sperlonga’s cost with stops for swimming. Ponza Island, with it’s spectacular geology and sparkling, inviting shores which are perfect for a swim – is another option you’ll find at EcoArt for a day trip from Rome. Virtually unknown, Ponza is a perfect alternative to a Capri Day Trip from Rome. Very few ‘tourists’ make it here making it a truly off the grid destination where you can get in touch with an authentic side of Italy that hasn’t been jaded by massive tourism. EcoArt’s Ponza Island Day Trip from Rome takes the guesswork out of complicated ferry and train schedules and will get you to this island paradise and back to Rome in a single day – all-inclusive. 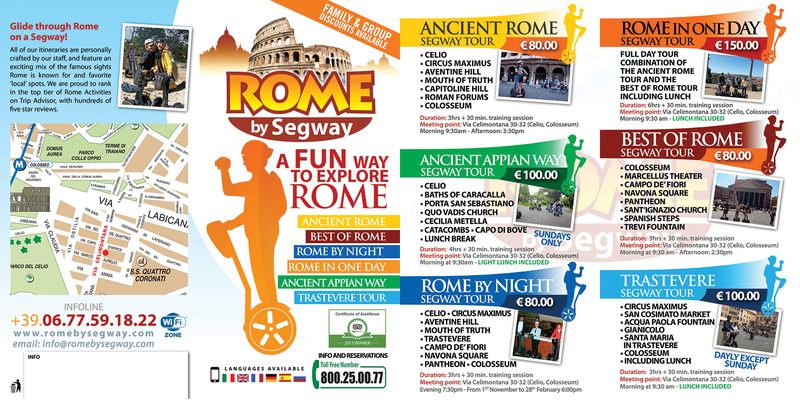 Get 20% off our Segway Tours with your Roma Pass Card! Looking for a way to save on our Rome Segway Tours? Use your Roma Pass card. 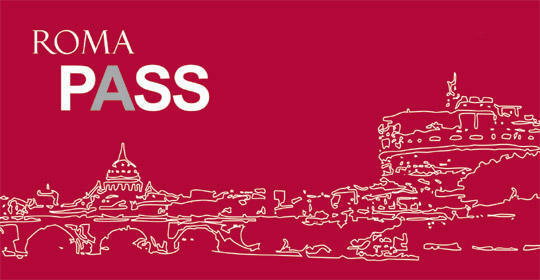 Your Roma Pass automatically entitles you to a 20% discount on any of our Segway Tours, any time of year!